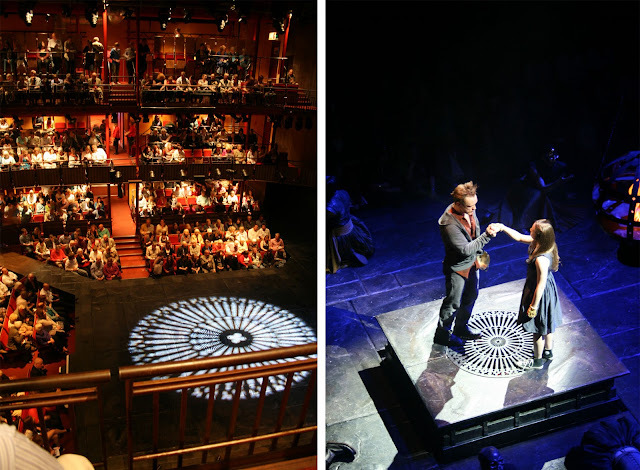 a few weeks after the term started, my shakespeare class took a day trip to stratford-upon-avon to watch king lear and romeo and juliet. the weekend we went also happened to be shakespeare's birthday weekend so the streets were filled with people. 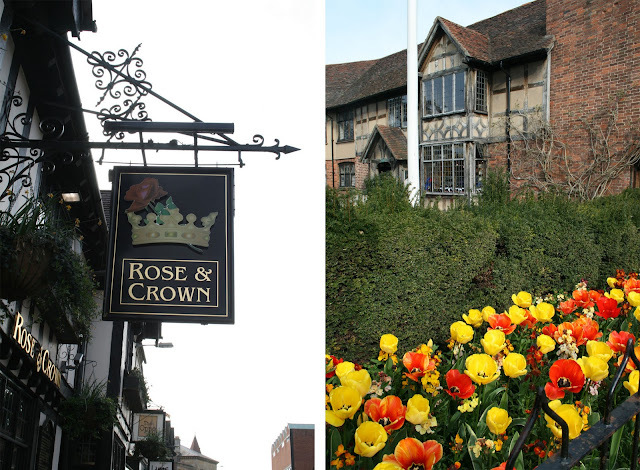 while i don't recommend watching TWO PLAYS in one day, the experience of watching shakespeare's plays in his hometown was pretty amazing. we started with king lear, and had a few hours before romeo and juliet started. 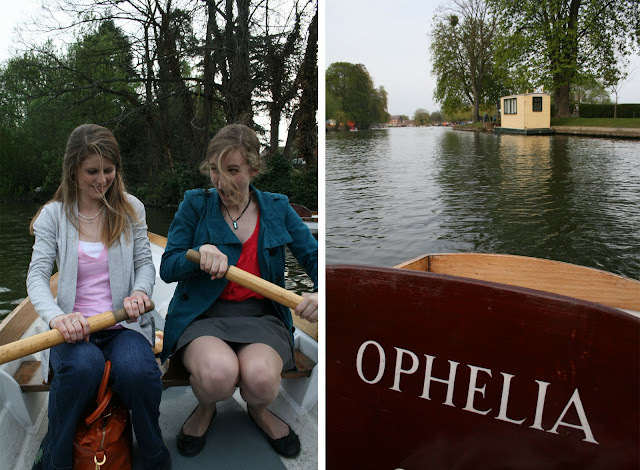 we had a fish & chips dinner and then got to rent a rowboat so that we were quite literally upon the avon!